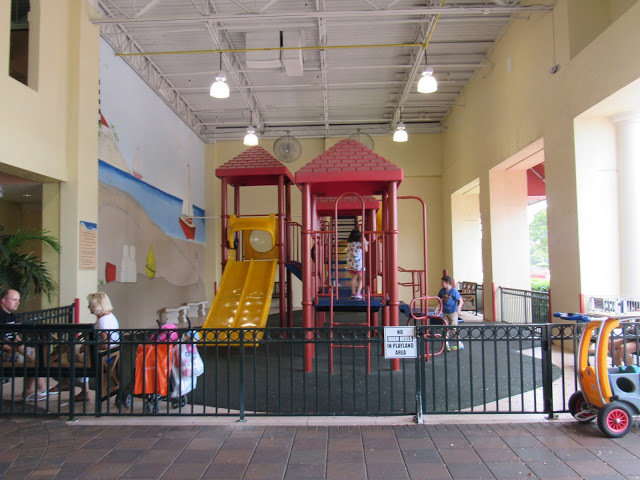 Every year I head down to Naples, Florida for a family vacation, and not a trip goes by without stopping at Miromar Outlets in Estero. My in-laws have a condo in Naples, which is about 25 minutes away from the outlet. 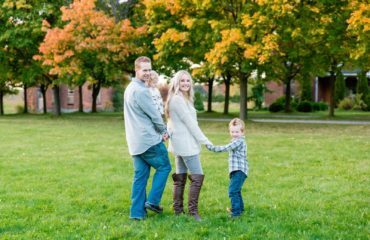 We always make sure to set aside a day to go there, and get some great deals on clothes for the whole family. 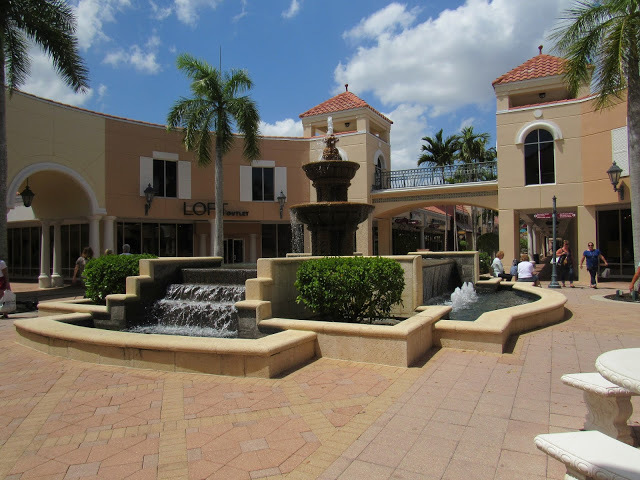 Miromar Outlets is an outdoor mall that has over 140 designer and brand name outlets with savings of up to 70% off retail prices. 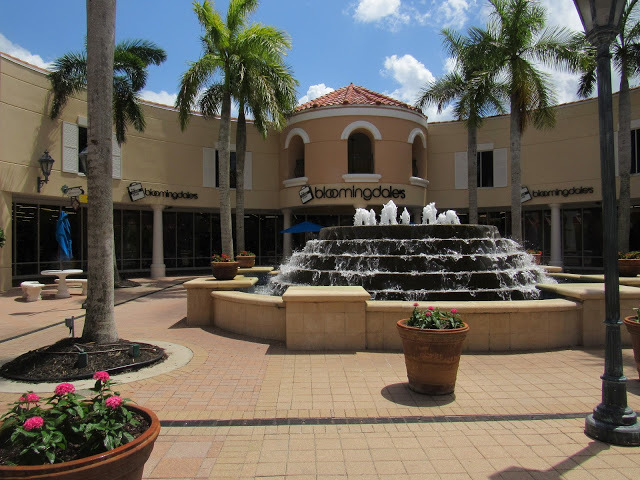 Just some of my favourite stores are Saks Fifth Avenue OFF 5TH, Kate Spade New York, Bloomingdale’s The Outlet Store, Polo Ralph Lauren Factory, Nine West Outlet and Neiman Marcus Last Call. Not only do I love this mall for it’s amazing deals, but I also find it so pretty to be at. 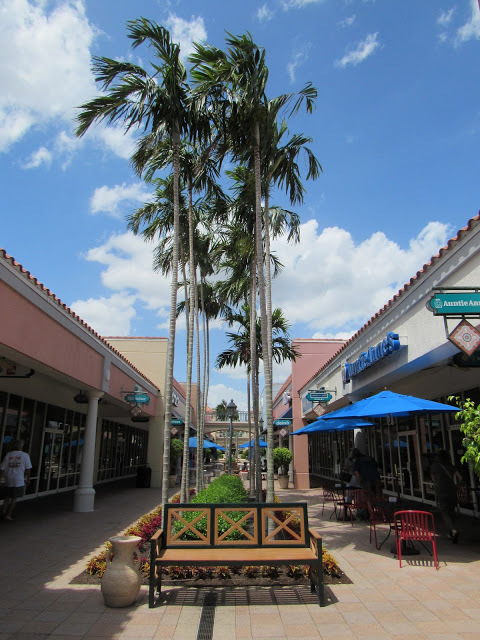 Everywhere you look, there are palm trees, flowers and beautiful fountains surrounding you. I also like that they have covered walkways for when the sun gets too hot, and lots of benches and tables if we need to take a break and rest our feet. Tip: They also have complementary Wi-Fi too! If you wanted to grab a bite to eat there are a ton of restaurants, coffee shops and ice cream places. If you love macarons as much as I do, then you need to check out Le Macaron French Pastries! They were so yummy! 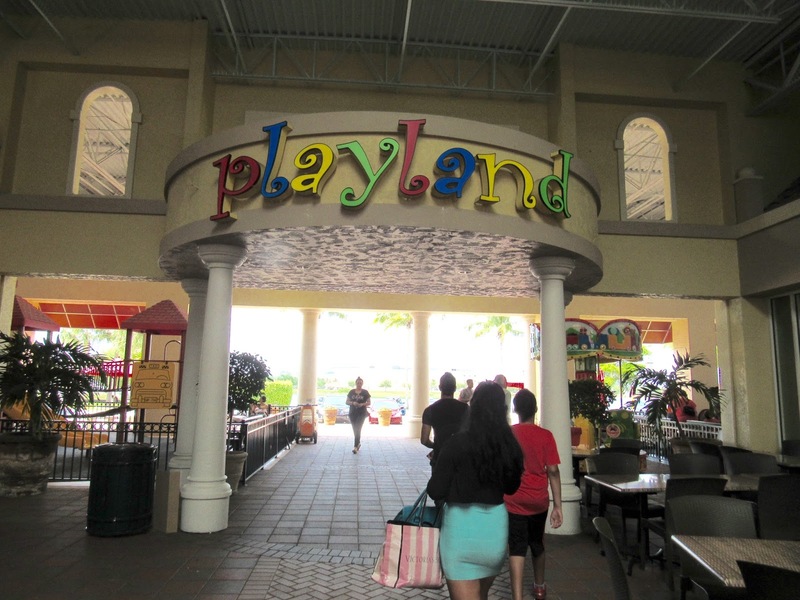 A huge bonus for us was the playland area for the kids. They didn’t want to shop for hours like I did, so my husband took them here for a bit and they had a blast! I loved that it was covered for the kids, and they also had a bunch of fans going to make sure they stayed nice and cool. 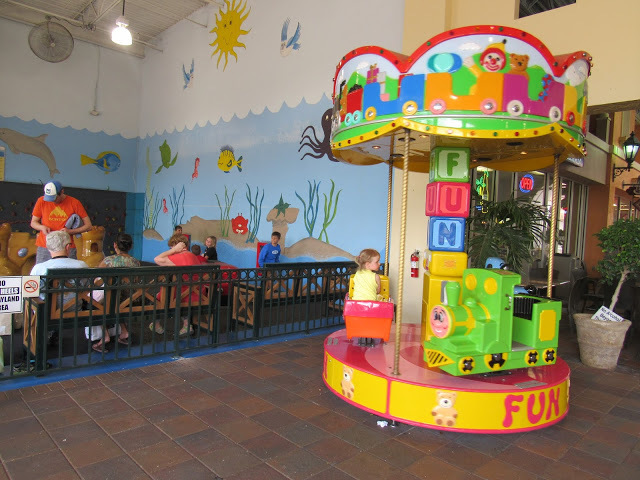 Tip: If you forgot your stroller, they do have some at the Visitor Information Kiosk. 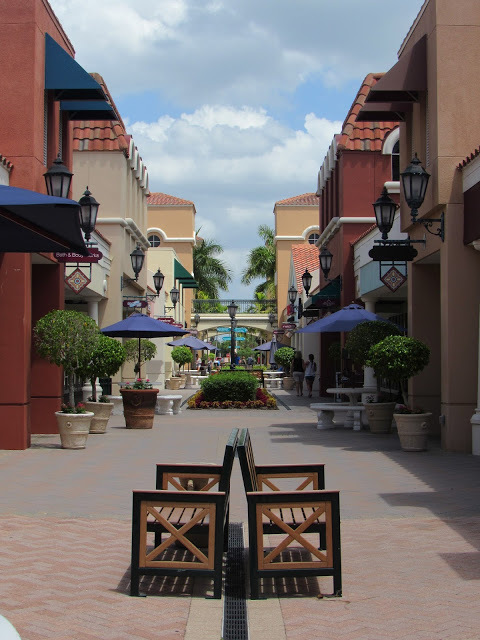 Now heading to the Outlets this year was a bit more exciting because I partnered with Miromar Outlets to give you some helpful tips and hints on navigating the mall, so you can find the best deals possible! 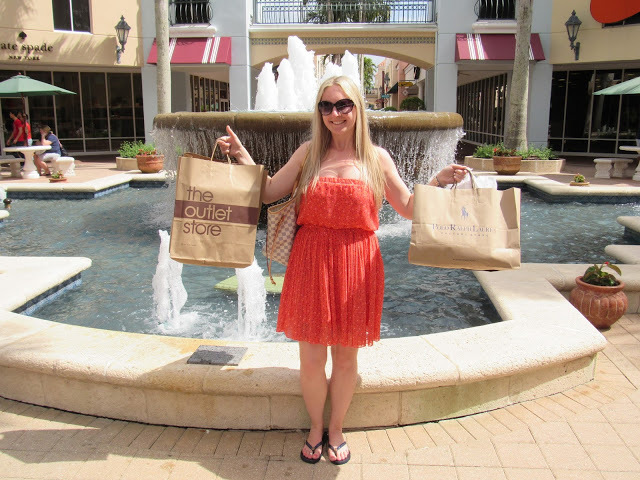 I also purchased 2 outfits on my shopping trip to show you how much you can save shopping at Miromar Outlets! One of the best tips I can give you is, DO YOUR RESEARCH! 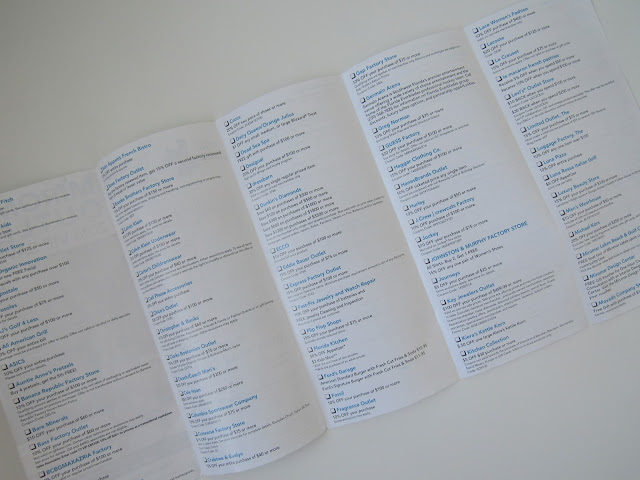 The day before I headed to the mall, I went on their website and went through the directory and wrote down all the stores that I wanted to go into. 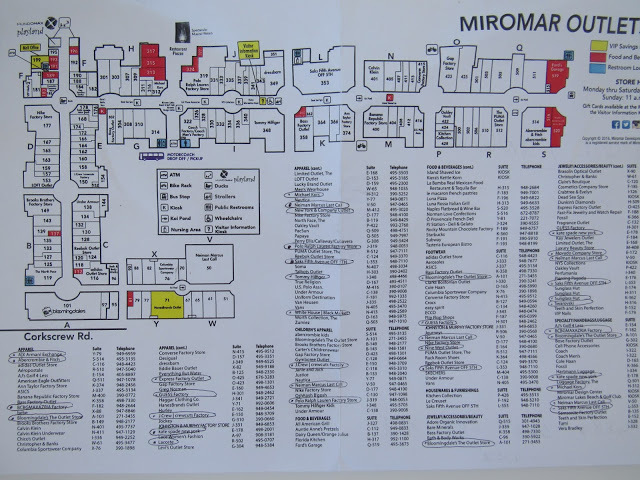 Next, I printed out the map of the mall that was on their website, so I could plan my route to make the best of my time. Arrive early! I find it less stressful. Easy to find a parking spot, and not as busy as it would be in the afternoon. Make use of their complimentary Shopper Shuttle. If you start to feel tired or just don’t feel like walking to a certain store, they have a motorised shuttle service with stops located around the perimeter of the mall so you can get to a store more easily. Obviously shopping at the outlet there are great deals, but did you know there are even better deals at the very back of the store? Each store I walked into, I went straight to the very back of the store to the clearance section. That’s where the incredible deals were! Just think, outlets have amazing prices already, but how about outlet clearance prices?! Amazing! 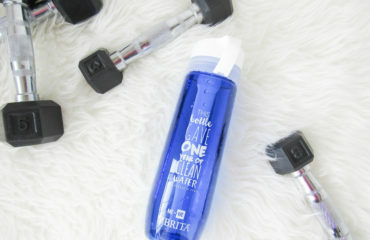 Want to see what I bought?! You won’t believe how much I saved! My second outfit I have to say is my favourite. I am in love with this gorgeous white lace dress that I purchased from Polo Ralph Lauren for only $66.29. It was reg. $129.99, so it was a great deal. I paired it with these pretty floral pumps by Guess that I found at Bloomingdale’s The Outlet Store again. They had some great prices on shoes. These are only $32.24, Reg. $69. I then reused the black Kate Spade purse to complete this look. So in total I saved……….$354.78 Isn’t that amazing?! Which outfit did you like best? 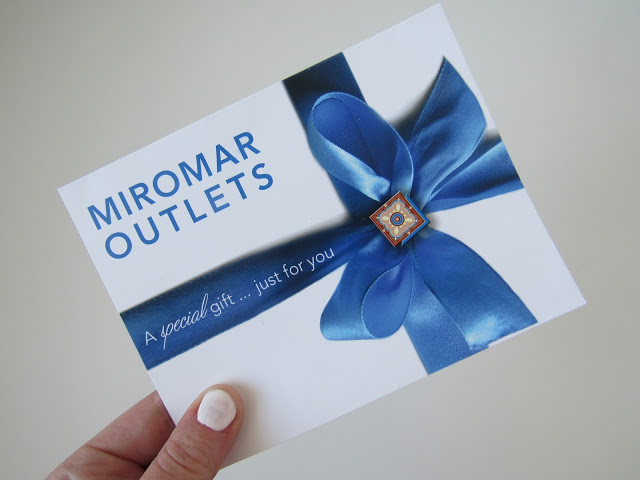 For more information on Miromar Outlets, visit their website here. 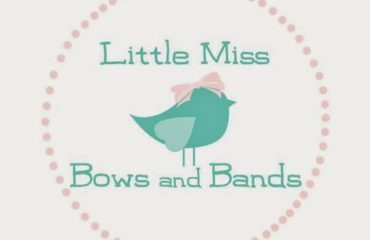 You can also follow them on Facebook, Instragram and Twitter for the latest promotions and events.